For storing Coffee we make available the hand made Wooden Coffee Container. The Wooden Container is in demand for its magnificent design, attractive look and durability. 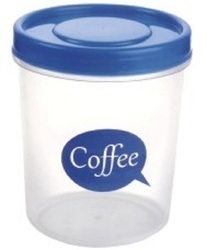 Wooden Coffee Container is obtainable from us at rock bottom prices. 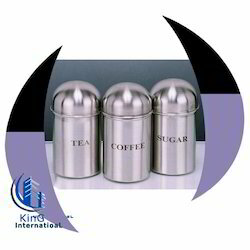 We are a reputed Wooden Coffee Container, Manufacturer, Exporter and Supplier located in India. The same Tea/Coffee/Water/Milk Urn is now being offered in the same Antique Copper Hammered Finish with the black stand. The unique combination of black vs Copper makes it look attractive. The Container has a standard capacity of 10 lts which can work on Fuel, but for best results Electrically equipped Warmers with Heat Control Regulatiors are much effective.